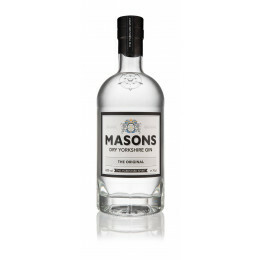 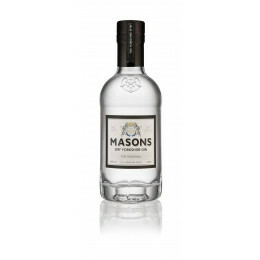 A premium, Scottish artisan gin with a combination of juniper, coriander seeds, angelica root and citrus peel, built around a core of heather, pink peppercorns, sweet fennel and rose petals results in a bold taste profile that can be enjoyed over ice or as part of a delicious cocktail. 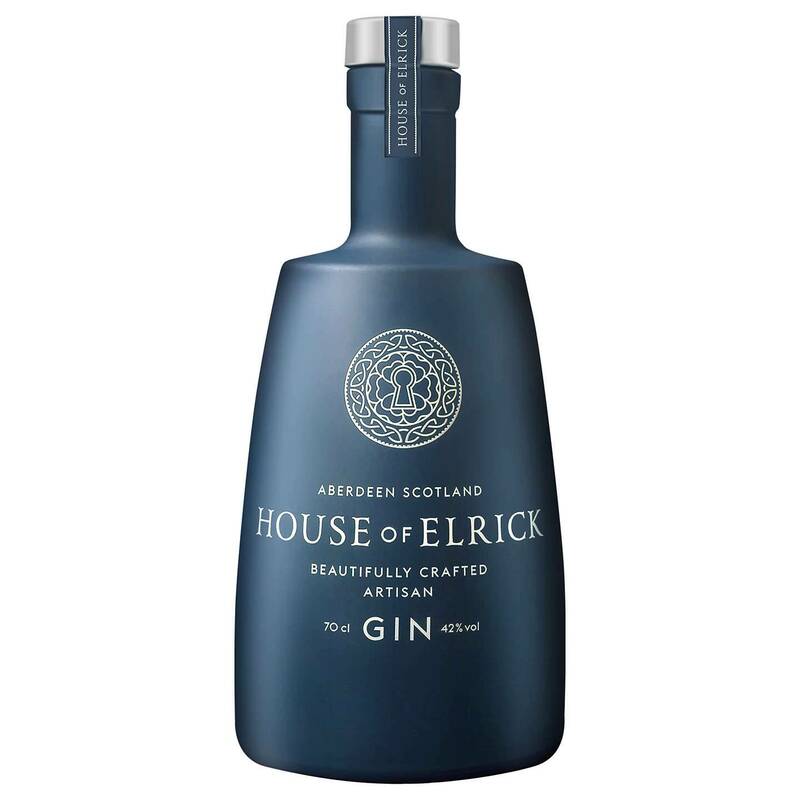 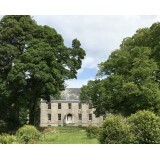 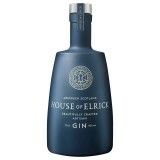 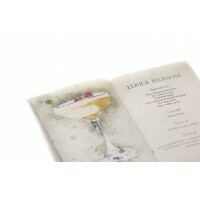 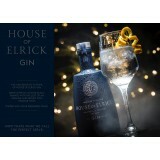 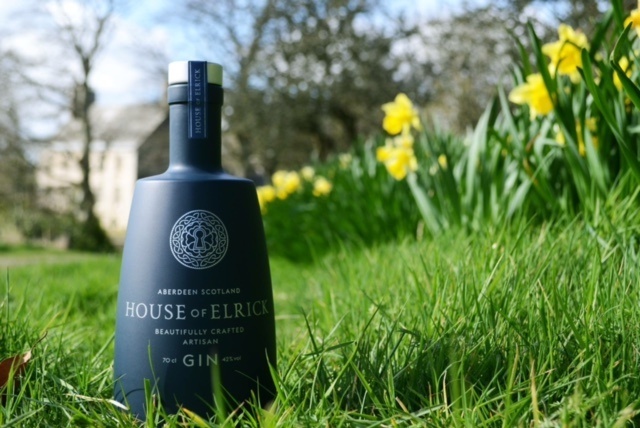 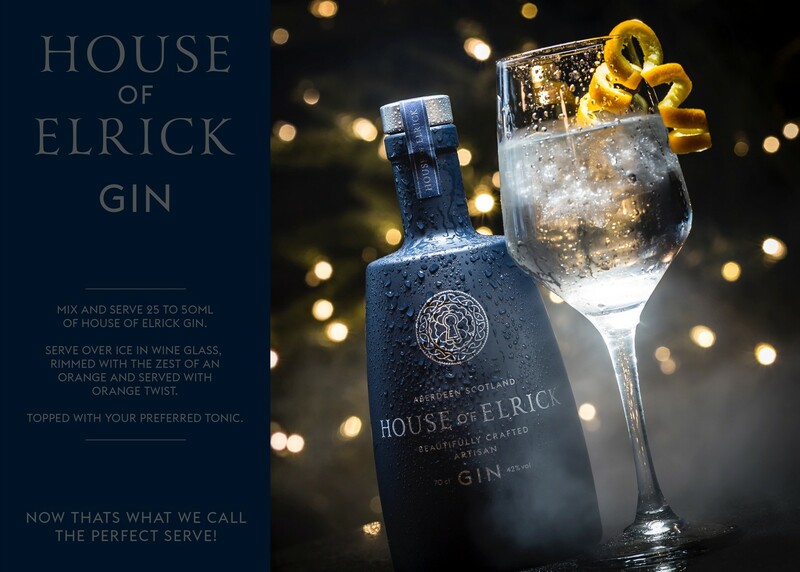 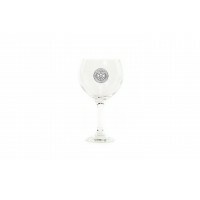 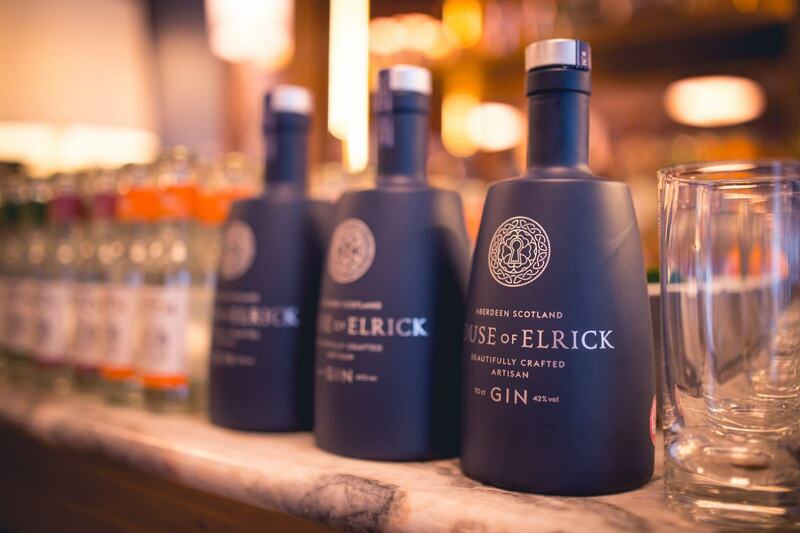 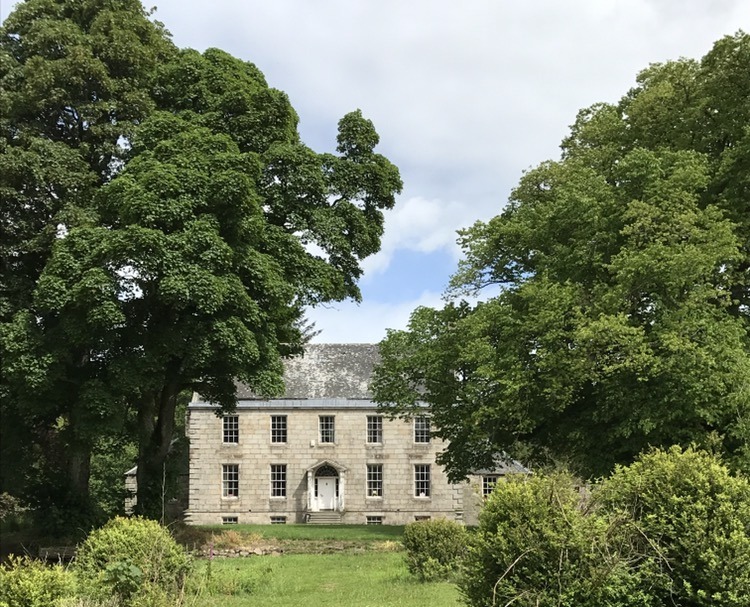 House of Elrick gin is a premium Scottish artisan gin distilled with hand-picked botanicals. 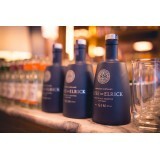 As refreshing as it is aromatic, it is the only spirit made with purified water taken directly from Loch Ness.